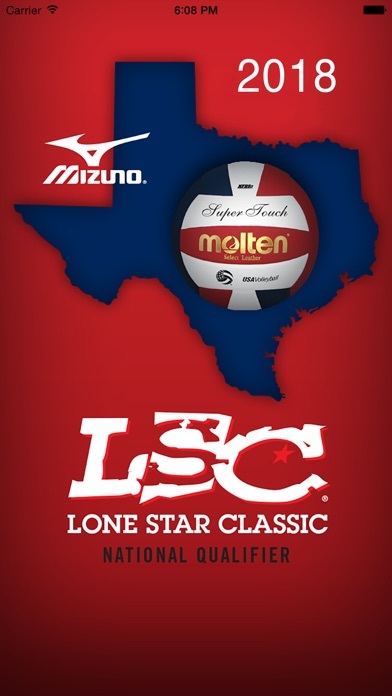 The Mizuno Lone Star Classic National Qualifier Mobile App provides you with everything you need to know and more about the 2018 junior national qualifying tournaments. You have access to up-to-date information and easy-to-read event and match schedules, tournament flow charts, and match results. 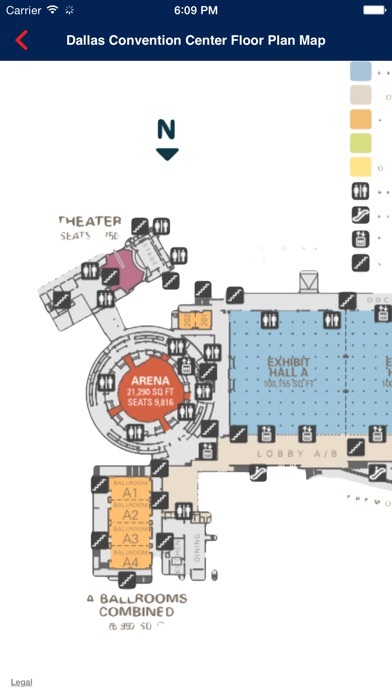 The LSC Mobile App even provides you with a court map to help you navigate around the George R. Brown Convention Center in Houston and the Gaylord Texan and Kay Bailey Hutchison Convention Center in Dallas. To make your experience even more enjoyable, you can save time by pre-purchasing your spectator registrations and then redeem your weekend passes at the event without standing in those lengthy lines! You can search for many local hotels and restaurants as well as airports in Houston and Dallas, complete with addresses, directions, and contact information. Check out the in-depth FAQs that cover all you need to know about the 2018 events, the venues, and the cities. 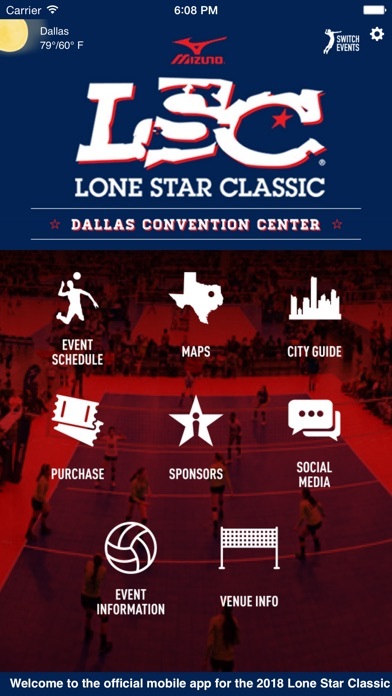 Additionally, with the Lone Star Classic National Qualifier Mobile App, you can view all of our social media platforms on one screen with the option to receive push notifications of important announcements, things to do while at the event, and even participate in some of our contests! 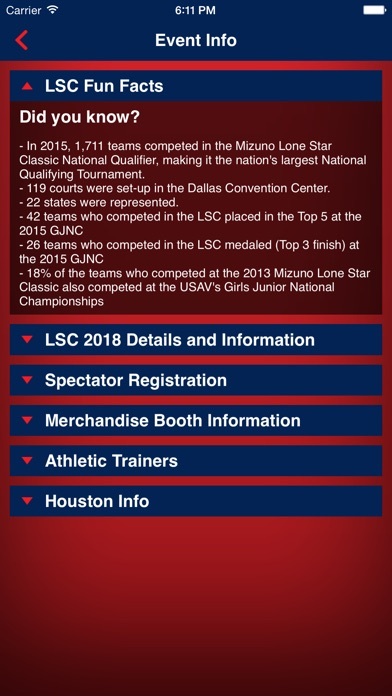 With the Lone Star Classic National Qualifier Mobile App, your experience becomes more efficient and even more spectacular, all with just the touch of a button.